Racing against time, Emily and James rush from clue to clue, desperate to figure out the secret at the heart of Griswold's new game―before those who attacked Griswold come after them too. There are 3 books in this series so far. The third one officially releases in May. There are 3 books in this series so far. 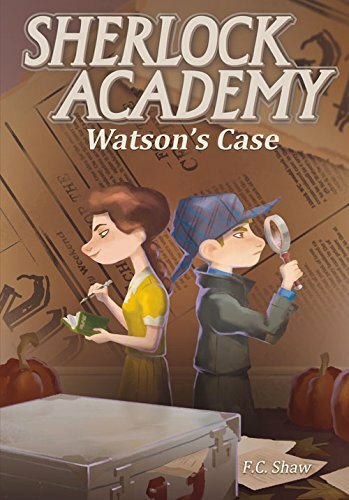 When Rollie and his best friend, Cecily, are invited to attend a school where children learn the art of detection just like the great Sherlock Holmes, they discover a strange burglary has been committed and a mystery is afoot. Determined to investigate, Rollie discovers that appearances can be deceiving, the truth can be hurtful and friends sometimes turn into foes. Does Rollie have what it takes to follow in Holmes's footsteps? Can he use his skills to solve the mystery and save the school from an unknown villain? 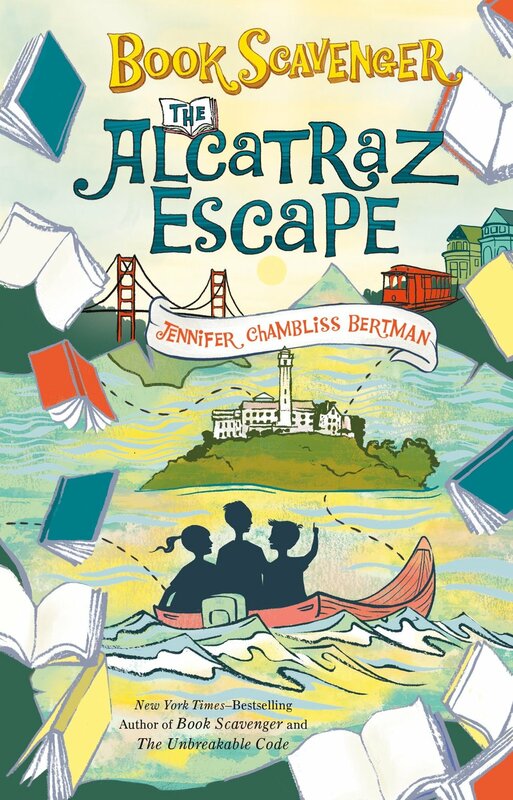 Let's add to the list: What are some of your young reader's favorite mysteries to read and solve?